The PANNAR hybrids with the MON 89034 second generation, insect-resistant trait deliver enhanced benefits for the control of Lepidopteran insect pests. It offers long-term protection and works to ensure the durability of insect-resistant maize. The MON 89034 gene produces Cry1A.105 and Cry2Ab2 proteins, derived from Bacillus thuringiensis. They are active against a wider spectrum of Lepidopteran insect pests, thus working twice as hard to give you complete peace of mind! These hybrids are recommended for all production areas. They are a particularly good choice where resistance to MON 810 has been recorded. * ROUNDUP READY®, GENUITY® and design are trademarks used under license from Monsanto Technology LLC. 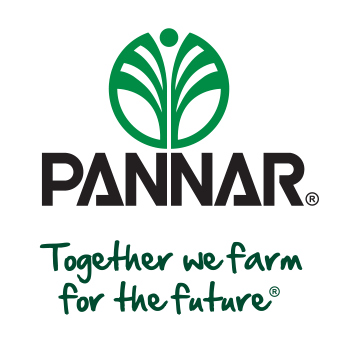 Our PANNAR hybrids with the MON 89034 gene are registered for use in South Africa only.